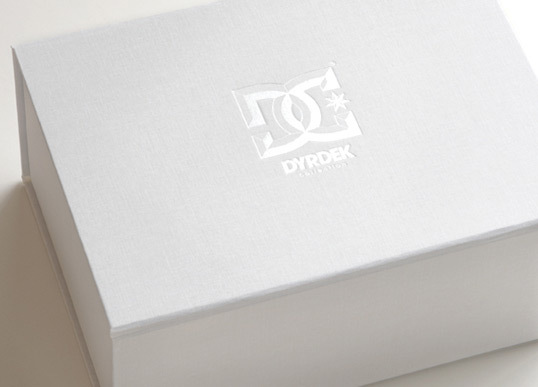 The packaging for Rob Dyrdek’s new limited edition shoe with DC is a beautiful example of the package complimenting the product. 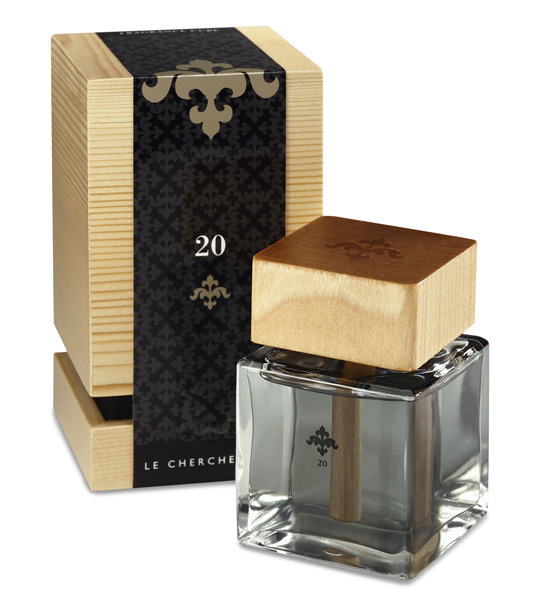 Le Cherche Midi has been kind enough to offer Lovely Package® readers 30% off the purchase of their products. Just head over to their online store and enter the promo code: LOVELY30. The promo is valid until Nov. 15th. Thanks Nathan! 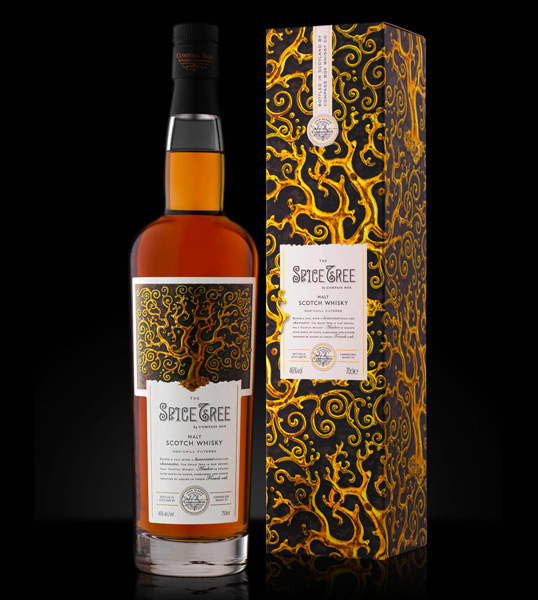 “The fragrance industry spends a lot of money creating beautiful trash in the form of cardboard boxes that look great on a shelf, but are discarded after purchase. 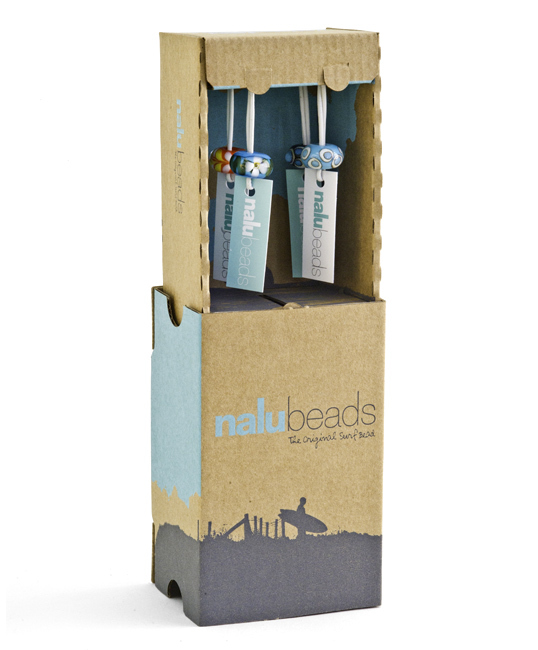 So when we developed the packaging for our artisanal fragrances, we sought to combine beauty, function, sustainability and reusability. 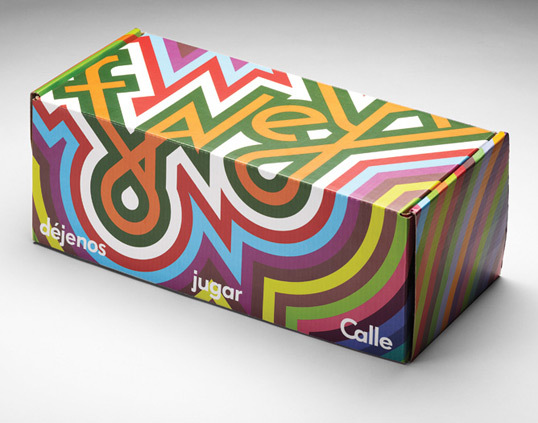 The result was our signature wooden box with silk lining. 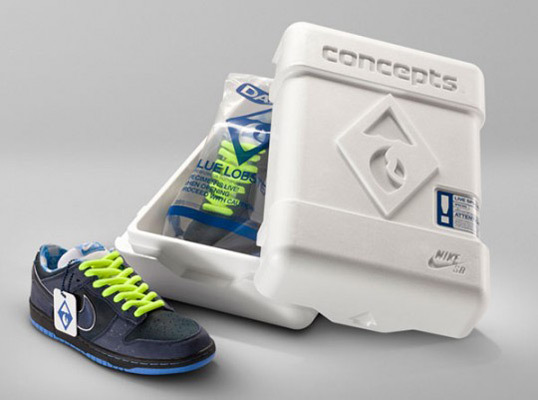 “Nike found the needz for greenz in China recently at an exhibition based around two of their fundamental beliefs; “the desire for lightness and sustainability,” and went to 2×4 Design for help. Designers Zak Klauck and Emile Molin had the honors designing an all-cardboard (and a tiny bit of ink) package for Nike to stash their shirt, windbreaker, and shoe combo in. 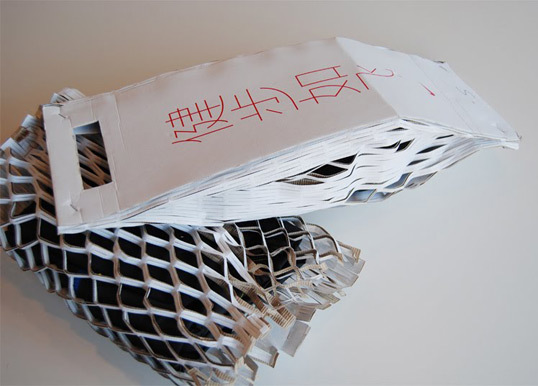 To fulfill both of the fundamentals central to the project, the wrap is constructed out of recycled cardboard with universal graphics printed on each package, the specifics (model, shoe size) written in on each by hand. 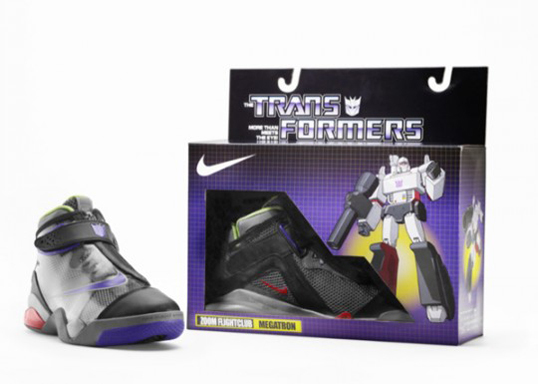 “Nike has launched a limited edition set of three performance basketball shoes commemorating the worldwide premiere of the Transformers film sequel. The collaboration includes the Nike Zoom Flight Club, Nike Zoom FP and Nike Sharkalaid complete with special packaging, retro graphics and vibrant color combinations. To celeberate the realease of Nike SB’s Zoom Paul Rodriguez 3 skate shoe Nike have pulled off yet another legendary collaboration, this time with Plan B skateboards. This highly sort after pack features Nike SB x Plan B wheels/deck, Diamond hardware, griptape, Silver trucks, and Sawblade 3 bearings which are supplied in their very own highly unique custom packaging. 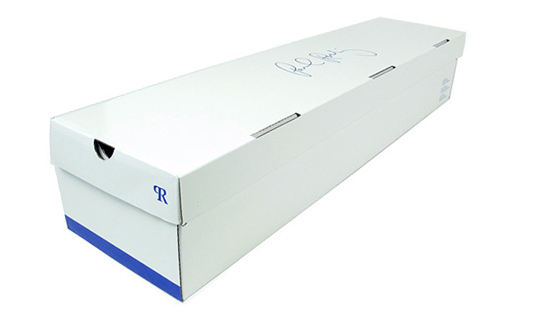 The packaging itself has been modeled on the actual packaging of the Nike SB’s Zoom Paul Rodriguez 3 skate shoe, featuring the same white box, cool blue graphics and Nike’s customary SB wood grain print on the inside. Another fine example of Nike’s ability to create that extra bit of detailing which finishes a product off perfectly. 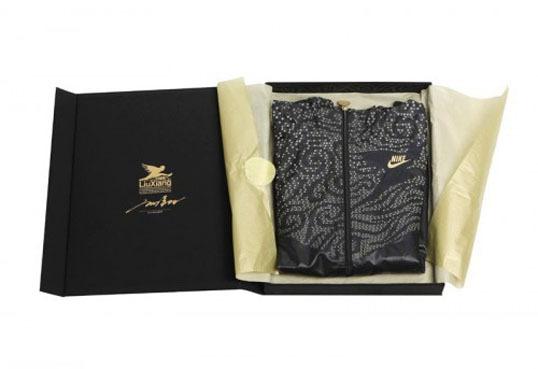 This special edition Nike Windrunner comes in its own black and gold box set and was created to honour the Chinese hurdler Liu Xiang. “The Blue Lobster Dunk serves as the sequel to last summer’s original Lobster Dunk, a Nike SB that first made waves on May 31, 2008.